Rifleman disappeared from Rakiura/Stewart Island in the early 1990’s. Only a sole population hung on at nearby Whenua Hou/Codfish Island. 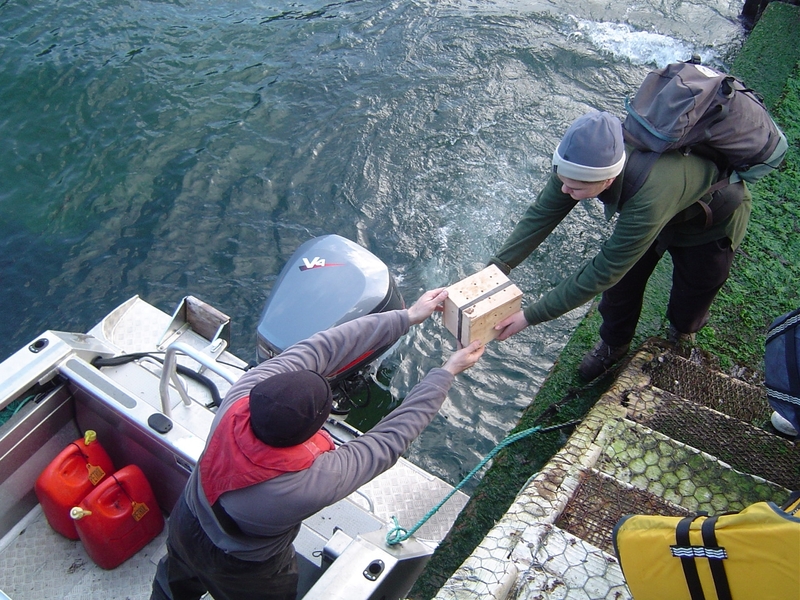 In 2003, rifleman were transferred from Codfish Island to Ulva Island in the first ever rifleman transfer. 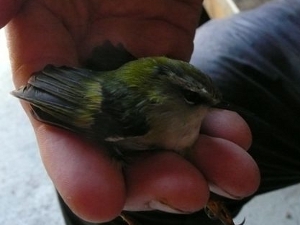 A Stewart Island community group wanted to reintroduce them and brown creeper (same genus as the mohua) to predator-trapped sanctuaries on the main island. 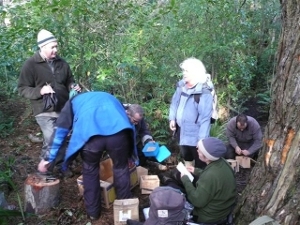 Brent Beaven from DOC sourced funding from Fauna Recovery New Zealand ($1,100) and in 2008-2009 the locals caught 36 brown creeper and 17 rifleman from Ulva Island and moved them across to the main island. There was quick evidence of pairing up and nesting amongst both species. A top-up transfer of rifleman will be considered later.